Explore two lesser-known Aswan sights on a tour of the Kalabsha Temple and Nubian Museum, with an Egyptologist guide. Learn about ancient Egypt’s gods at Kalabsha, an ancient temple overlooking Lake Nasser. Admire the beautiful temple and hear how it was rebuilt here in the 1960s to save it from Lake Nasser, formed by the building of Aswan’s High Dam. 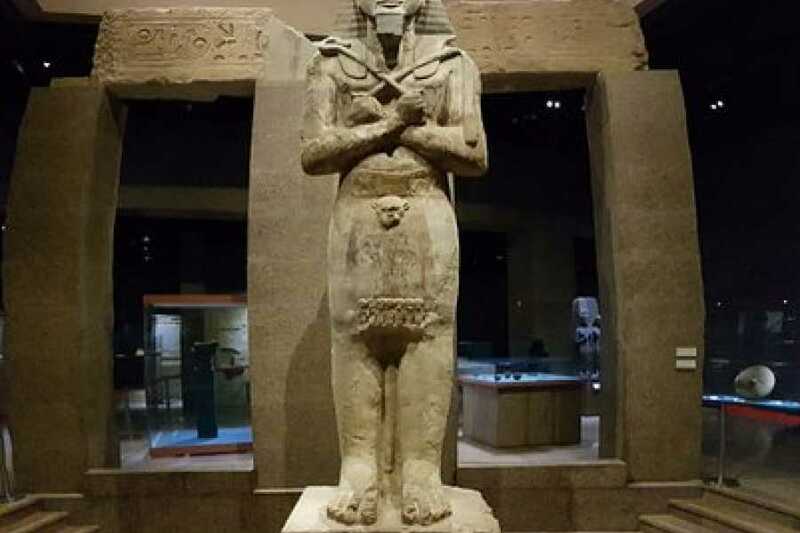 Afterward, visit Aswan’s Nubian Museum, a showcase of ancient Nubian artifacts. See 6,000-year-old pottery, armor and more, and learn how many exhibits were salvaged before being submerged by Nasser's waters. The day begins at 8am, when your Egyptologist guide collects you from your Aswan hotel in a modern, air-conditioned vehicle. You'll drive out to close to the site of Aswan's High Dam, the edifice that stopped the Nile flooding and created Lake Nasser, to explore the Temple of Kalabsha. Constructed over a much earlier sanctuary, this vast temple with its stunning reliefs was built during Roman times, in honor of a Nubian sun god, then moved, piece by piece, to its new hill-top location when the dam flooded its original home. 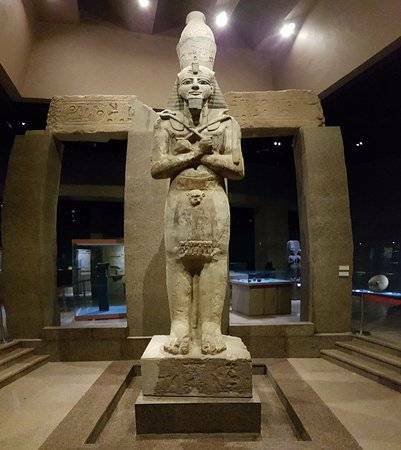 Next on your agenda is the Nubian Museum, which opened in 1997 and displays thousands of antiquities that would have been lost under the waters of Lake Nasser. Nubia took its name from the Ancient Egyptian word for gold, nbu, and there is plenty of gold to be seen here! Besides life-size displays of scenes of Nubian life, both ancient and modern, this museum delivers a rich insight into the Nubian people's long history in this region. Your guide will drop you to your hotel in Aswan at around 4pm.